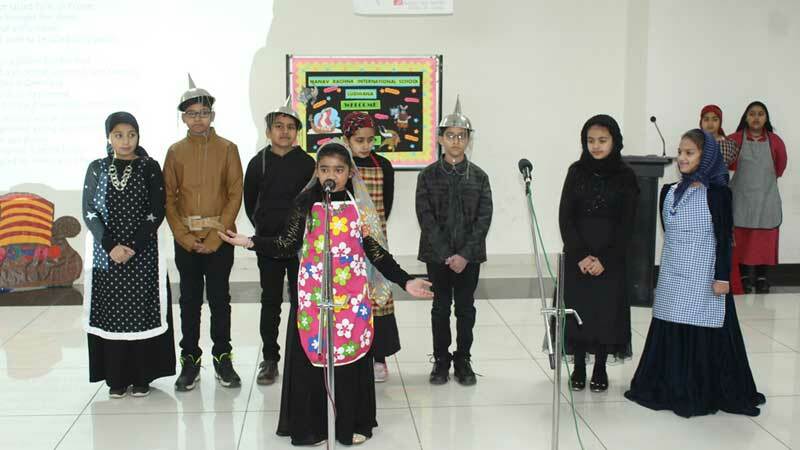 To rise up and explore the new horizons of knowledge and learning Manav Rachna International School Ludhiana organised a CREST assembly for the students of Grade IV & V. The Assembly commenced with a warm welcome to the parents by the class teacher. 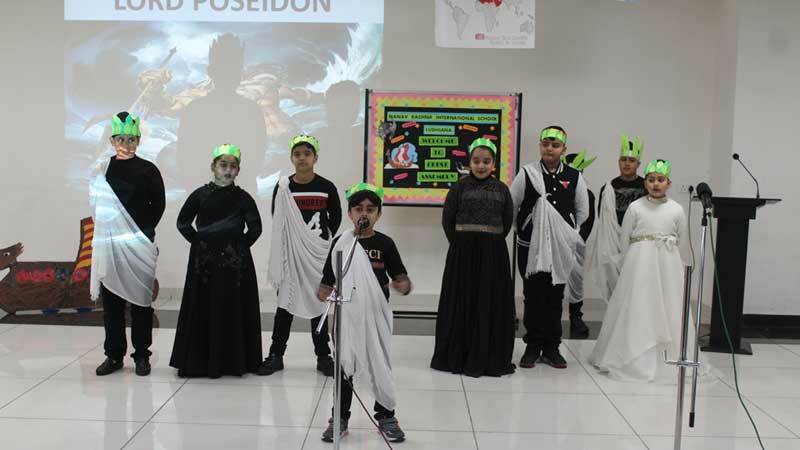 The students of Grade IV shared their learning about the land of Greece and tropical rainforests – an informative journey through the land of Greek Gods, the great Greek Scientists and the Ancient Greek Olympics. The experience filled the parents with awe for whatever the students had learnt through the unit. The students of Grade V explored the mystical world of VIKINGS and their lives in Norway. 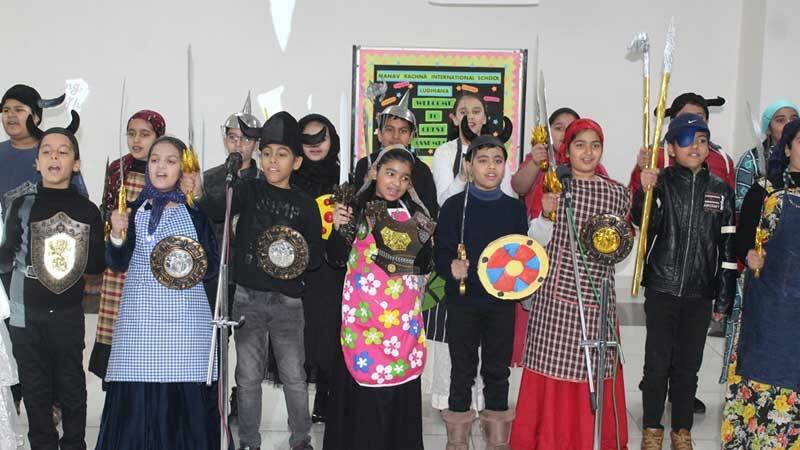 They presented a short play on Norse Gods that left everyone spellbound. The children mesmerised the audience with a marvellous dance performance on Arabian music and Vikings Shield dance. The students shared their learning by performing short enactments, songs, poems and some unknown amazing facts. The story of Mount Olympus left the audience mesmerised. The Assembly culminated with an enthralling and colourful tribal and Greek God Dance. Dr. Rupali Saini, Principal MRIS Ludhiana emphasised on cumulative learning while engaging oneself with some hands on activities. She also shared the education planning and curriculum for the upcoming century. It would be based on sustenance which we at MRIS are already doing through the means of CREST.